In a bid to continue growing its audience against the odds, Snap is looking beyond the west to India, one of the largest markets for online services right now. To that end, it’s hired its first executive to head up operations in the country. India has nearly half a billion internet users, and hasn’t been a major priority for Snapchat thus far. But it’s grown 75 percent year-on-year, with 55 percent of its audience being women. 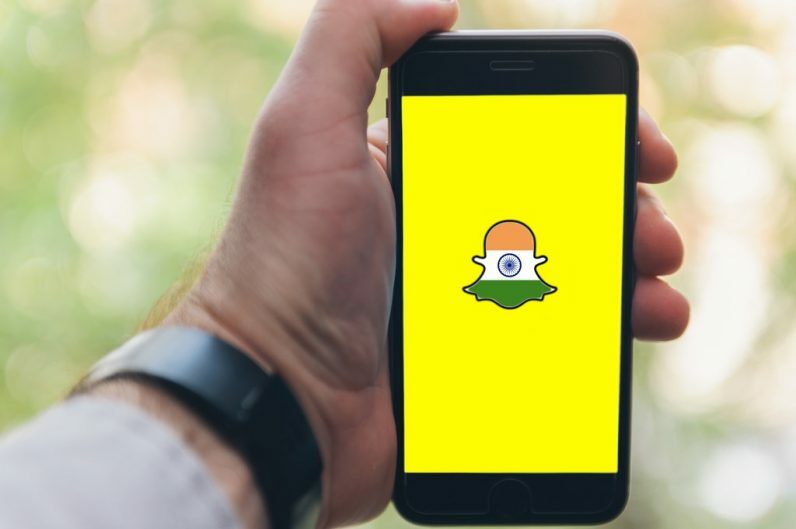 The arduous task of building Snapchat’s audience in India has fallen to Raheel Khursheed, former head of news partnerships and government for Twitter India. What will Snapchat’s India strategy look like? It’s hard to say for certain just now, but it’s worth looking at the competition for context. A Chinese app called TikTok (formerly known as Musical.ly) which lets people shoot and share lip-sync video clips, has been immensely popular in the country, as it’s piggybacked on the craze of Indian movies and music. With that in mind, Snapchat might want to concentrate first on building an audience with curated content centered around music, movies, comedy, and sports – especially cricket. It’d also do well to court local celebrities and influencers from other platforms to grab some eyeballs. A 2017 report from KPMG and Google suggested that by 2021, India would have nearly 536 million internet users accessing content in languages other than English. As such, Snapchat might want to focus on promoting regional language content as well to boost its user base in India. For reference, India has 22 official languages, and a similar number of smaller movie and television industries. Snapchat is facing a tough time in its battle against Instagram. Its daily active user count dropped from 191 million to 188 million in the last quarter. As it’s losing a large number of users in North America, the company seems to be looking at the biggest internet market apart from China to spread its wings. According to SensorTower’s charts, Snapchat ranks at number 40 in the free apps category on the App Store, and at number 160 on Google Play in the same category. That clearly shows Snapchat is not a super popular app in India. According to App Annie, In August 2018 in India, Snapchat ranked #7 by monthly active users (MAU)* on Android phone within the Social category and #3 by MAU* on iPhone in the Photo & Video category. India has been one of the largest markets for Google Play downloads growth in recent quarters. Snap Inc. CEO Evan Spiegel sent a memo yesterday to employees, noting that the company wants to grow in markets like India and Brazil, and become profitable the next year. We have emailed Snapchat for a comment and will update the story accordingly.